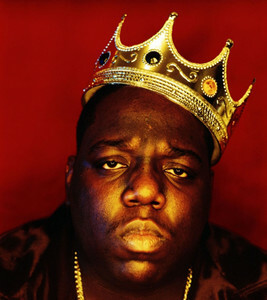 If you are a fan of immortal and legendary hip-hop rapper Notorious B.I.G. then you'll get a kick out of PaulyPeligroso and the folks over at funnyordie.com as they disect and translate this gritty but clever hip hop classic. Check it out here!